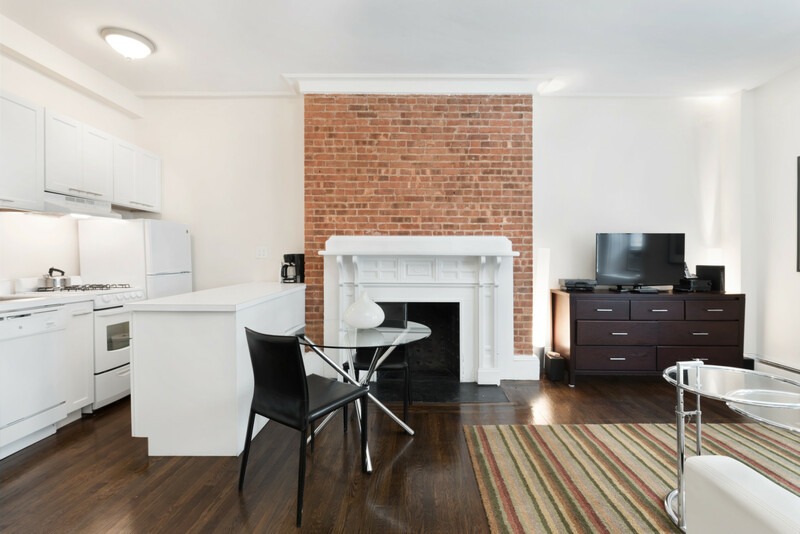 This stylishly designed and fully furnished studio is located in a charming six-story building on the Upper West Side of Manhattan near Central Park. The studio features hardwood floors and a fully equipped kitchen, as well as wireless high speed Internet and basic cable TV service. Building amenities include a laundry facility and a key entry system for added security.